Kratom And Suboxone - Either Withdrawal Or Combo Usage? Lately, a lot has been talked about using kratom like opioid-based drugs either for reducing opioid drugs withdrawals or for easing the pain. Researchers have not yet come up with adequate evidence as to why kratom should be advocated for use as relieve for opioids withdrawals. 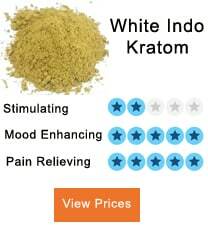 Kratom is one of the essential herbal supplements which can be used for withdrawal from suboxone. After the discovery that opiates are addictive, suboxone was recommended for opiates withdrawal. Its use is now under question after it was established that the drug acts on opiate receptors and has the possibility of developing tolerance and lastly addiction. The supplement compares to others has lower abuse potentiality and also less tendency of promoting tolerance and dependence if used ta the right dosage. Also, the herb has few toxic side effects when used properly. 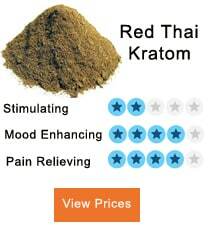 Kratom does not need a prescription from a doctor and is affordable. 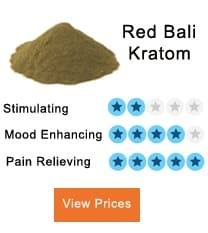 Users of kratom as a way of withdrawing from opioids stated clearly recently that kratom aids in relieving symptoms which come along with withdrawing from drugs such as OxyContin, heroin among other prescribed opioids. 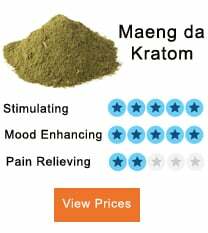 What do the users have to say about using kratom to do away with opioid replacement prescriptions such as methadone or suboxone? The users of kratom and suboxone said that it’s quite impossible for anyone using suboxone alongside kratom to get any of its effects as it is an opioid antagonist which means that Suboxone contains an ingredient called naloxone negates opioids effects on affected receptors. Suboxone is made up of naloxone and buprenorphine which is the medication of opioid and hence like other opiates it can lead to addiction. The drug works on opiate receptors in the brain producing euphoria and comfortable feeling though milder one as compared to other opiates. Receptors tend to be desensitized to suboxone effects and hence the need for more dosage. Like other opiates, its withdrawal has effects such as watery eyes, muscle pain, runny nose, shaking, diarrhea and vomiting among others. The patient needs to work on the impact immediately. Suboxone and kratom act on opiate receptors. Therefore, you can use kratom for suboxone withdrawal. Kratom use reduces the severity of withdrawal effects such as a runny nose, lethargy, pain as it increases adrenergic and dopamine neurotransmitters levels in your body. Also, kratom works to reduce stress through making potential GABAergic pathways effects which prevent the prevent getting a hyperactive state. As well kratom leads to analgesia through promoting enkephalins releases and suppressing pathways of pain. 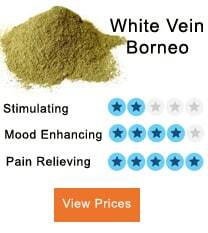 Kratom use comes along with euphoric feeling which neutralizes ill feeling which comes with suboxone withdrawal. Suboxone withdrawal leads to insomnia which kratom use relieves. Therefore, through such ways mentioned above kratom use aids in case of suboxone withdrawal. Reviews from the user of the strain for withdrawal from suboxone have proved their use as safe. With the above factors, the more severe the condition, the higher the dosage you need. In case you are using tinctures and extracts of kratom, keep the dose smaller. If using powder, keep the dose at the range of 3 to 9 grams. 5 grams and below dosage will give you the euphoria feeling and get you stimulated. Dosage above 5 grams acts like an analgesic and sedative. Take the dosage each 4 to 5 hours. Kratom might lead to dependence and tolerance, and therefore its intake should be regulated. Avoid taking the same strain for a week plus. Use various strains at smaller doses. Higher dosage can result in quick dependence. In case the use of kratom brings up allergic symptoms, quit kratom use immediately then seek medical help. 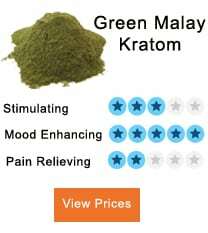 Always remember to purchase kratom from reliable and reputable vendors.